online marketplaces and technology ventures. What began as a small publishing company in 1839 is now a Nordic family of digital consumer brands. A lot has changed over the years, but our passion for driving change remains. VG admits to self-criticism in the Giske video case and apologizes in several areas. Matilda Wiman-Product Manager, AftonbladetMichel Dahlberg Traore-Growth Manager, LendoPaula Mariani UX Director, Schibsted MarketplacesTudor Babur Front end engineer and tech lead for Design Ops, Schibsted Marketplaces. Matilda is working as Product Lead at Aftonbladet. Her main focus is to build news products with sustainable business models so quality journalism can continue to thrive in our society. And also find new ways to tell and deliver news based on user needs. Michel is a part of the growth team at Lendo. He started off as a management trainee which is a programme that runs for two years where you have 4 different positions within the company. After the trainee programme Michel got a position as an Expansion manager. He is currently responsible of launching Lendo on new markets. Paula leads the user experience team across Schibsted’s marketplaces. Her main focus is to make sure that the UX teams always have the users and their needs top of mind. 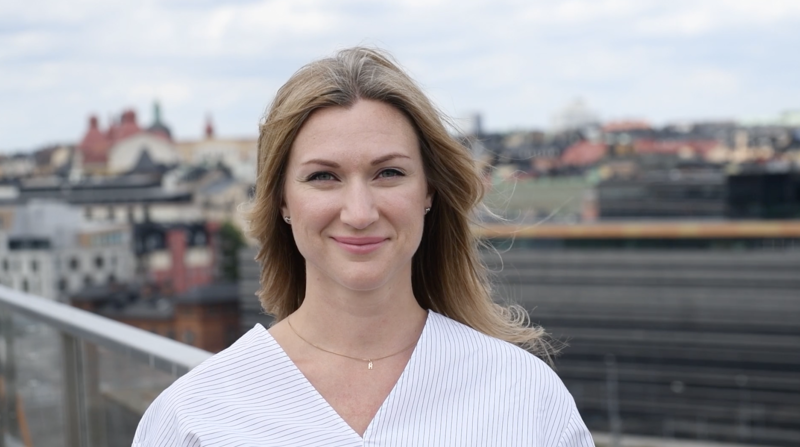 In this she works together with Product, Tech and Data & Insight to deliver the most value for Schibsted's users. Tudor Babur Front end engineer and tech lead for Design Ops, Schibsted Marketplaces. A regular day at the office for Tudor starts with grabbing a cup of coffee, open Vim and dive into the code. At the moment his team is building a design system and his job is to define its architecture and oversee its implementation. A collaboration across Schibsted's different brands is crucial to make sure to get everything right – something he believes is a great learning opportunity. People from all over the world interact with our products every day. 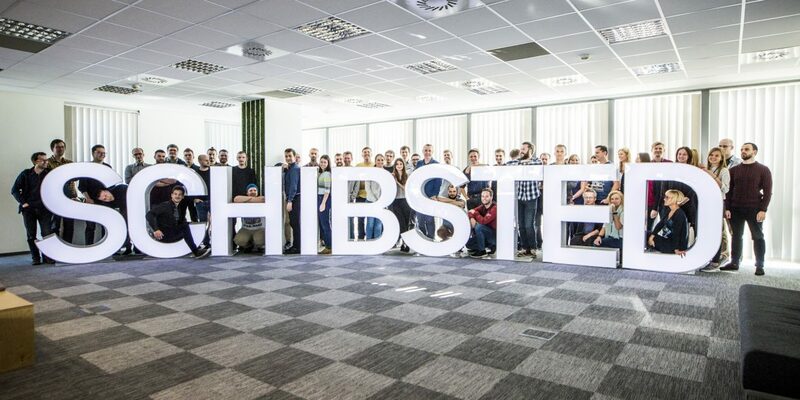 Employees, from journalists to developers and designers, work for Schibsted. From Mexico City to Paris and from São Paulo to Oslo, we operate across 22 countries. Be a summer intern in Schibsted! A fantastic opportunity for computer science students in Oslo, Stockholm, Krakow and Gdansk!